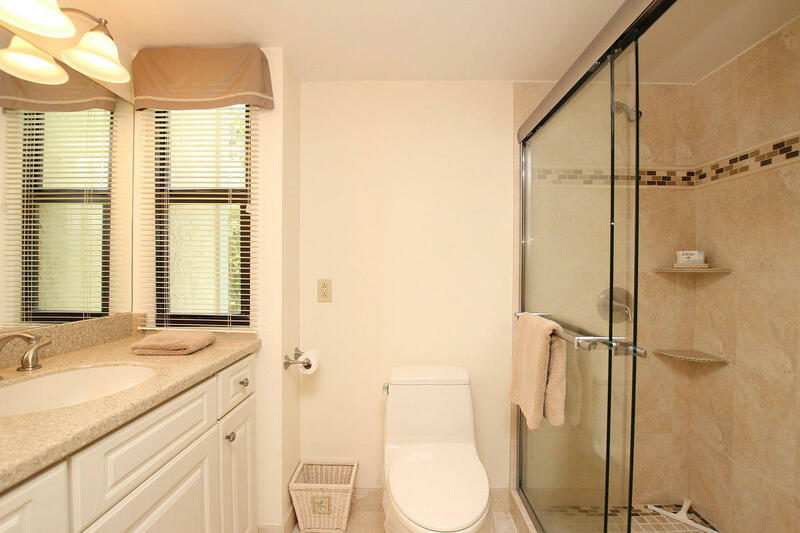 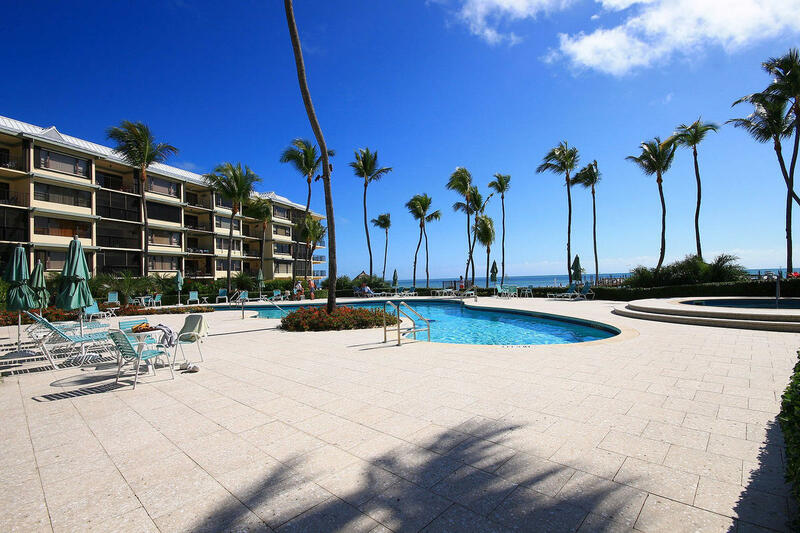 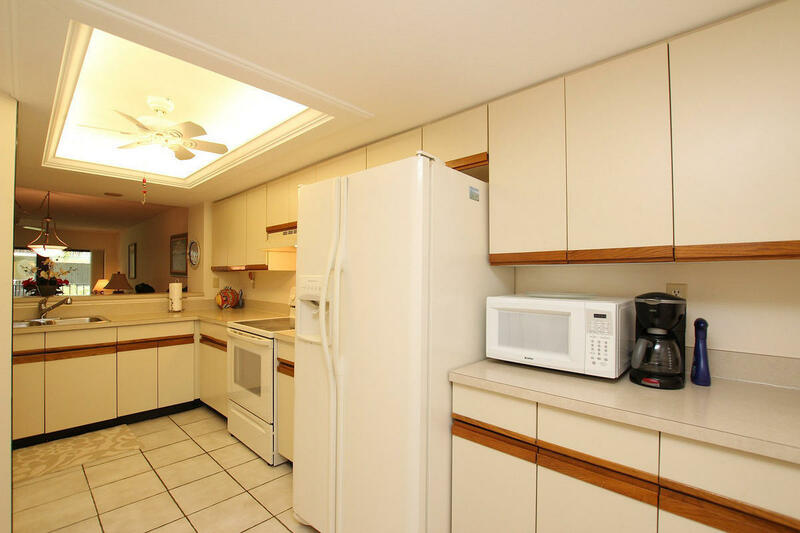 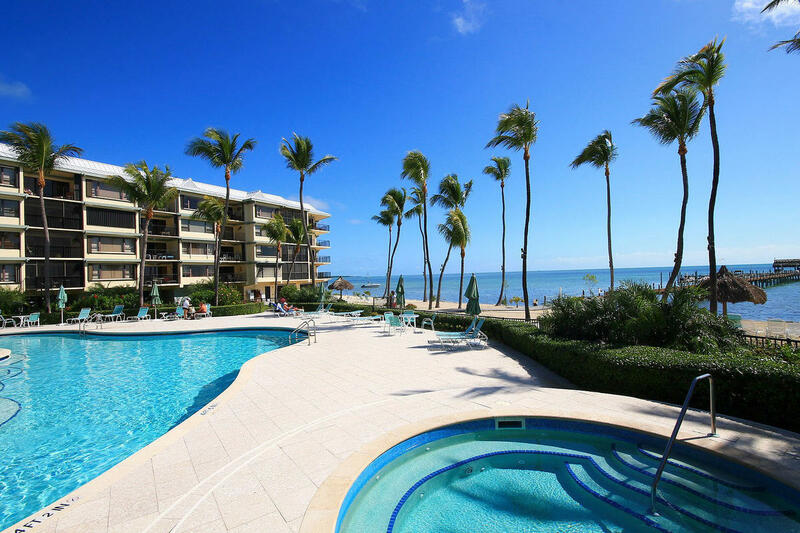 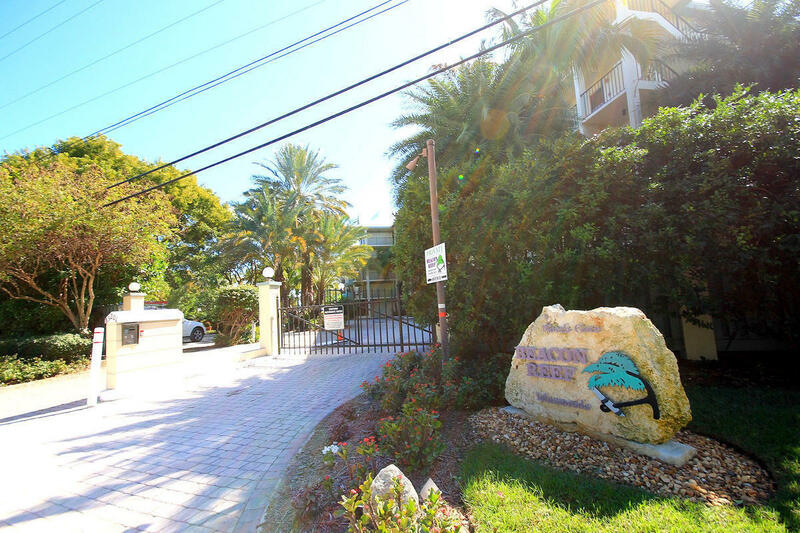 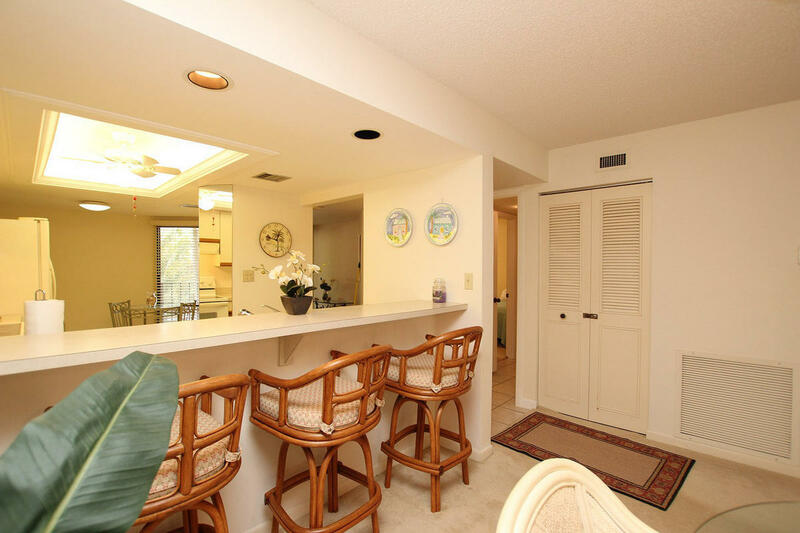 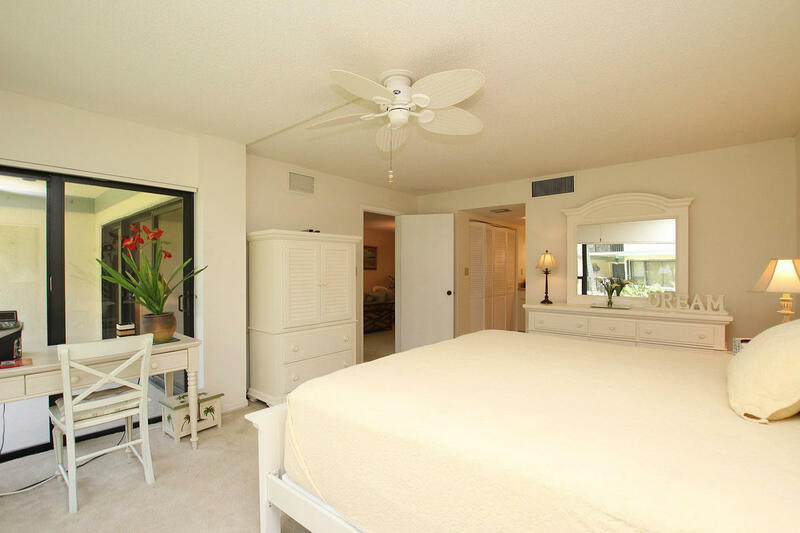 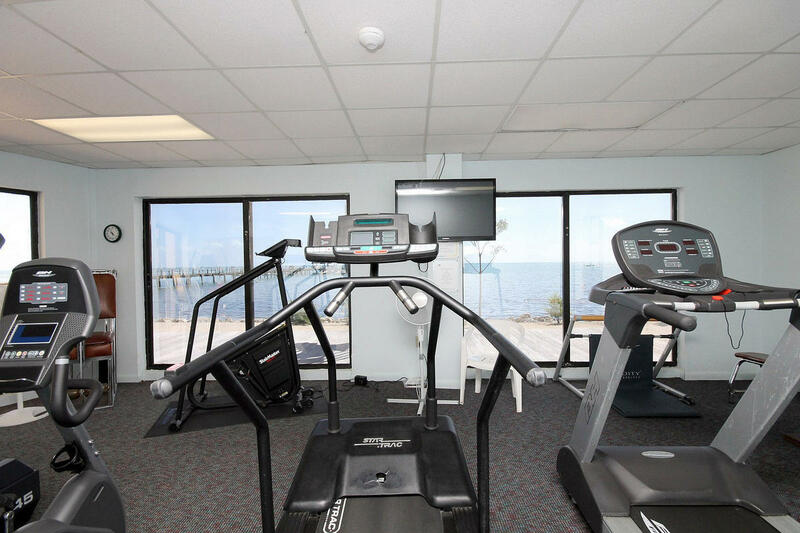 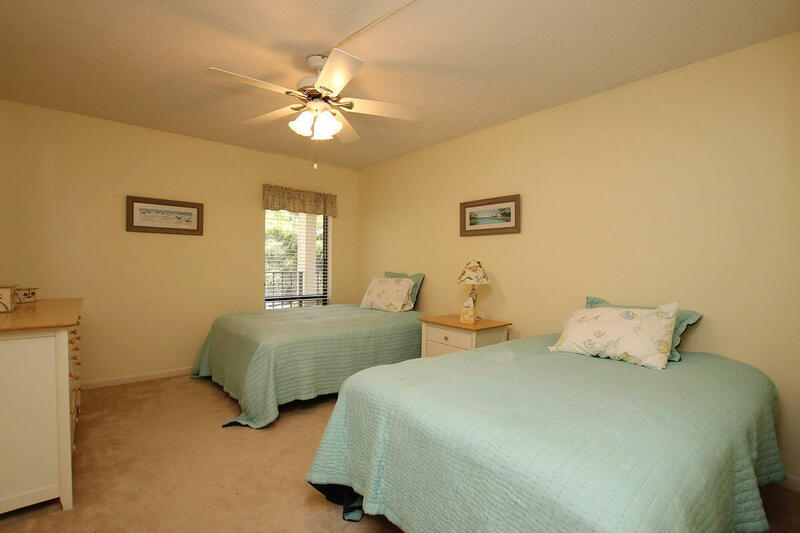 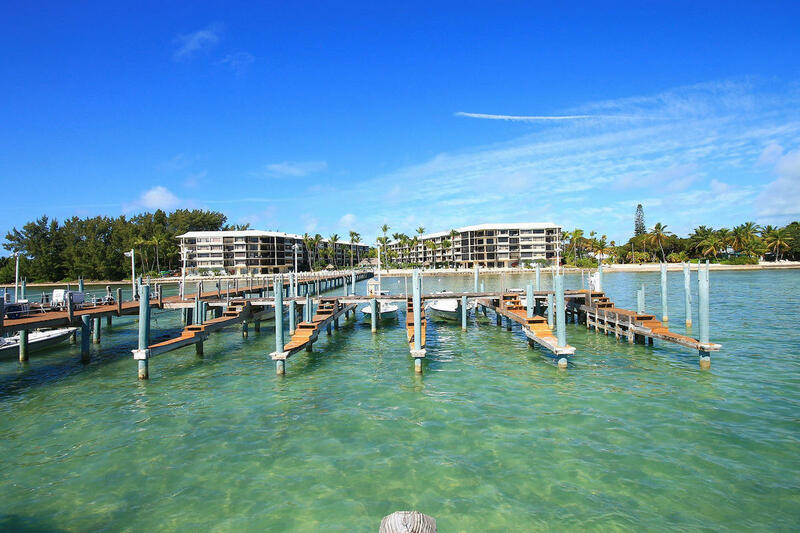 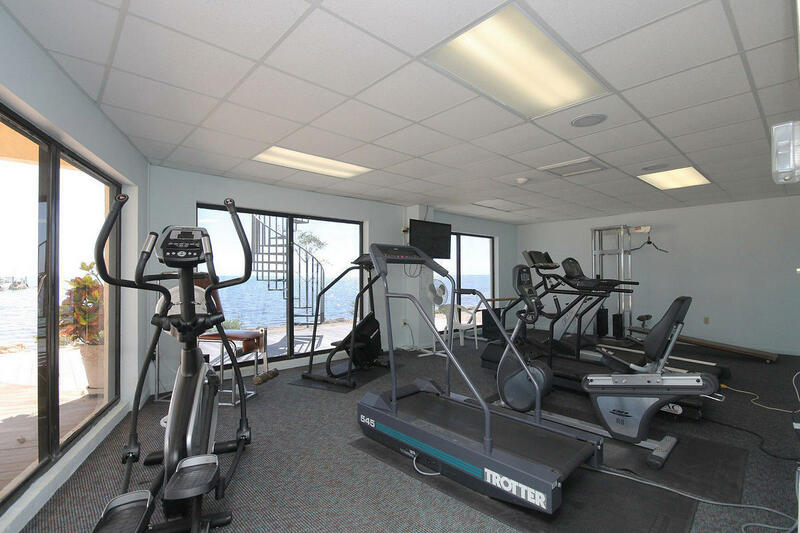 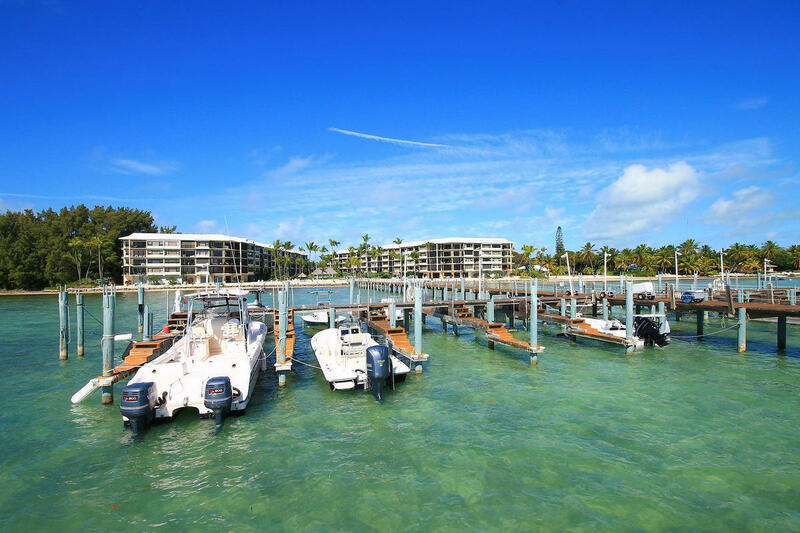 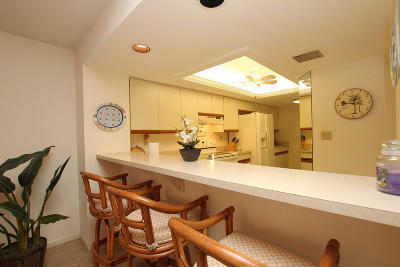 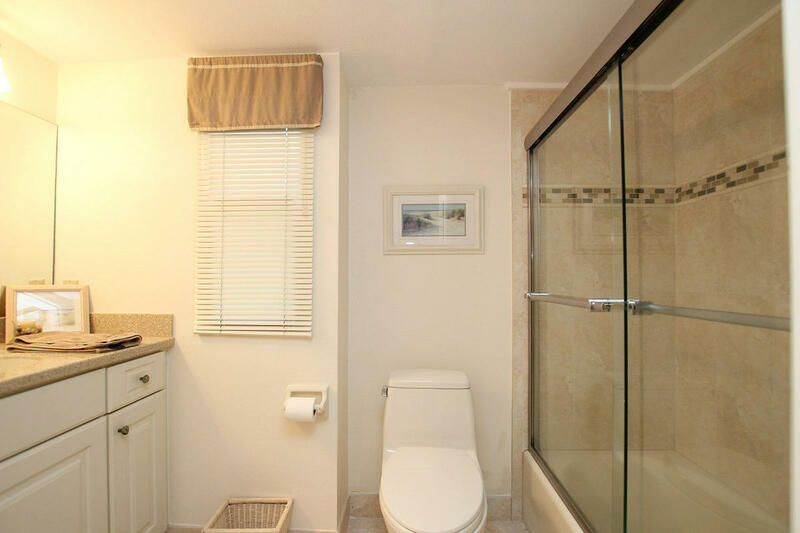 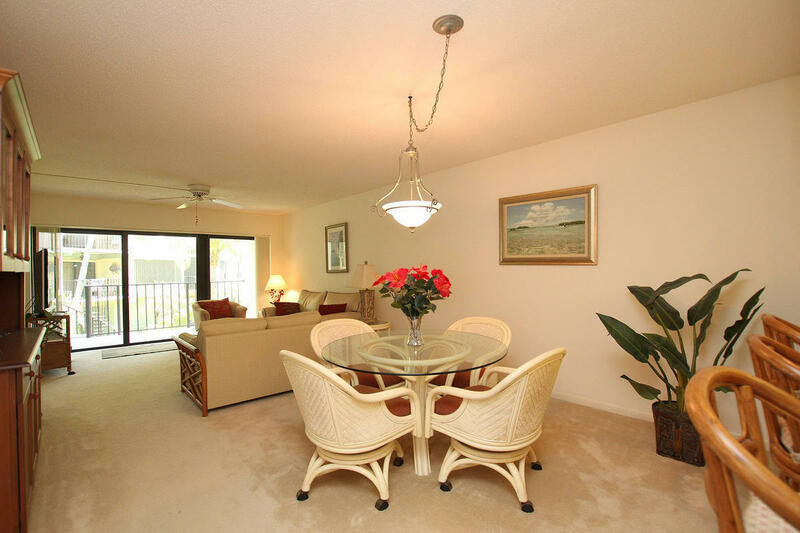 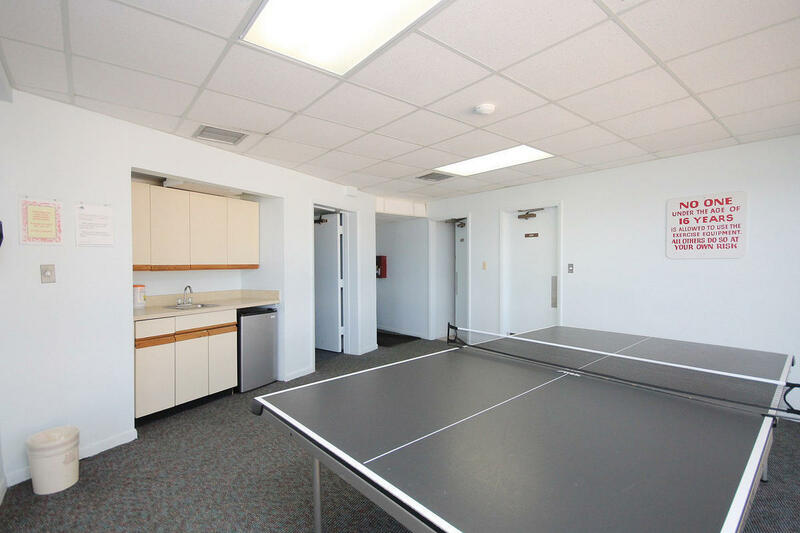 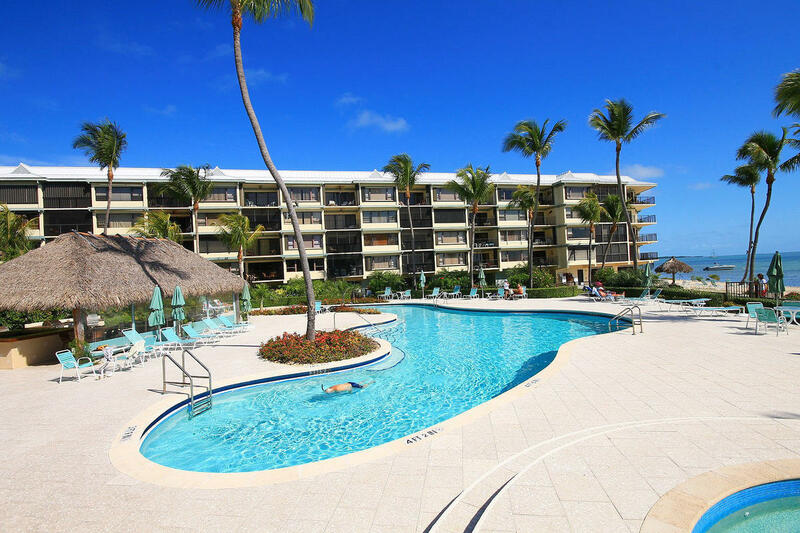 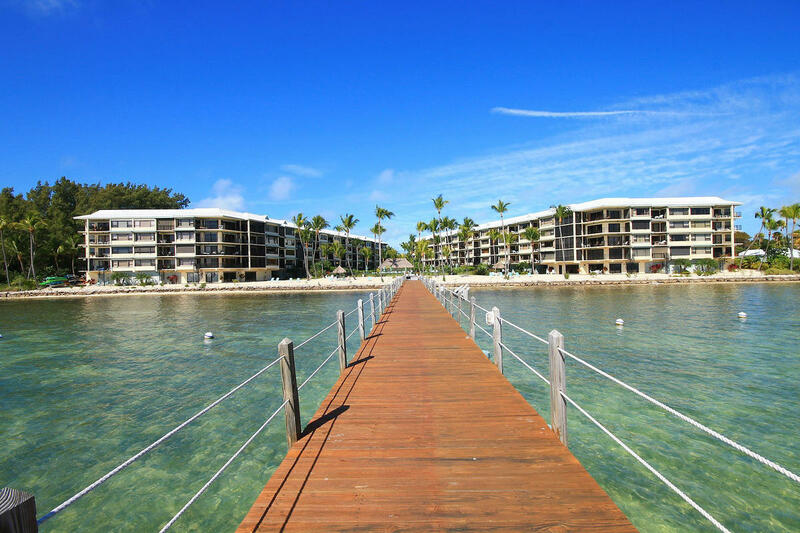 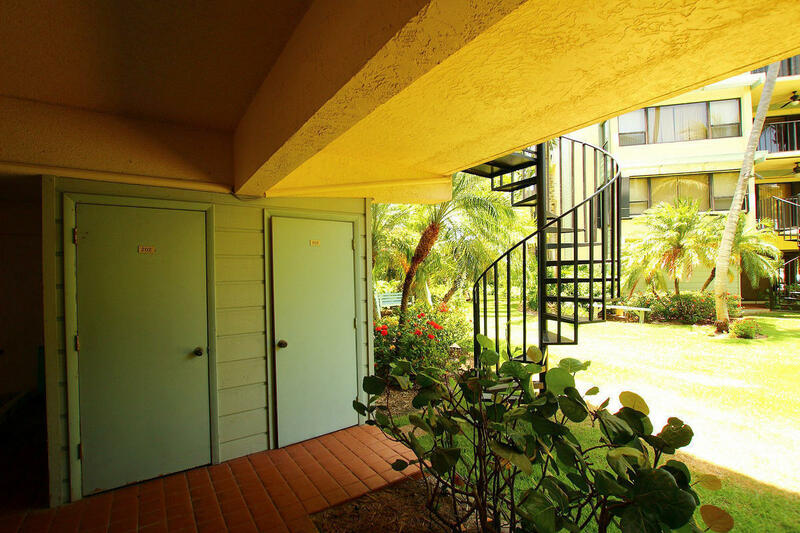 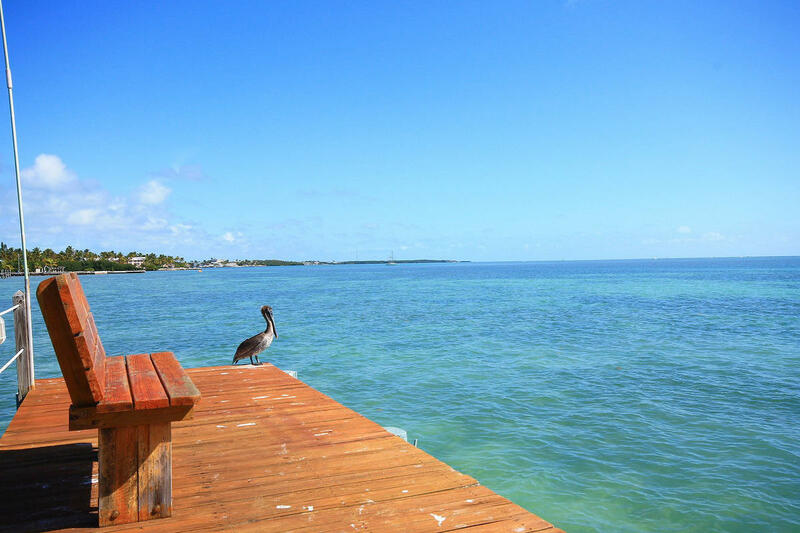 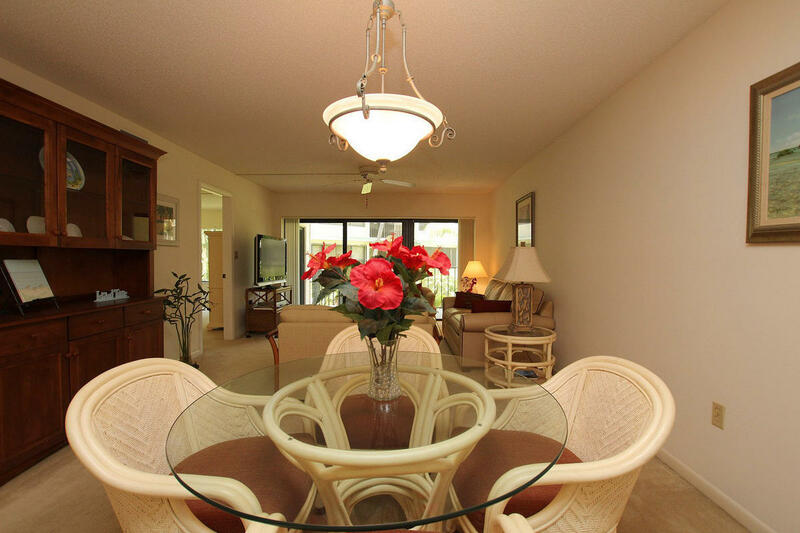 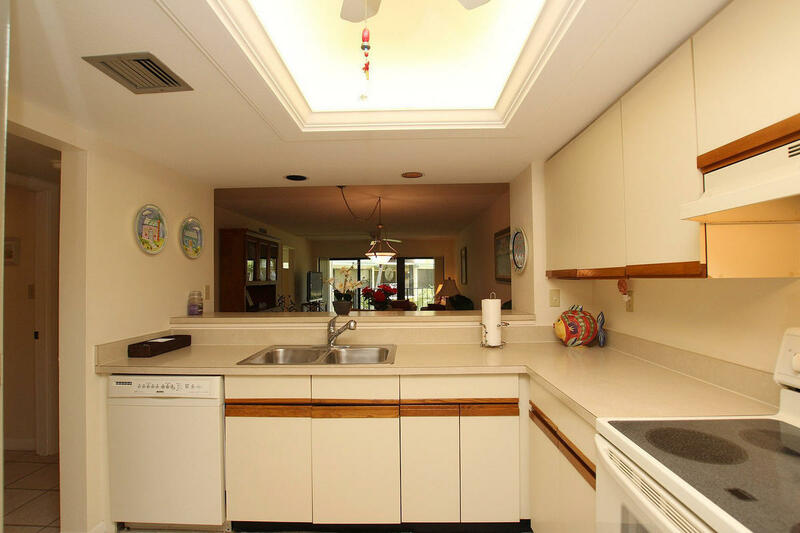 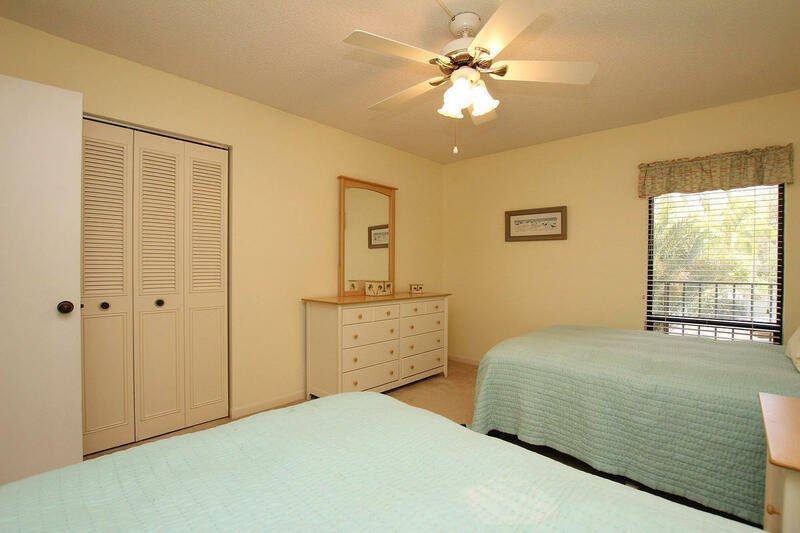 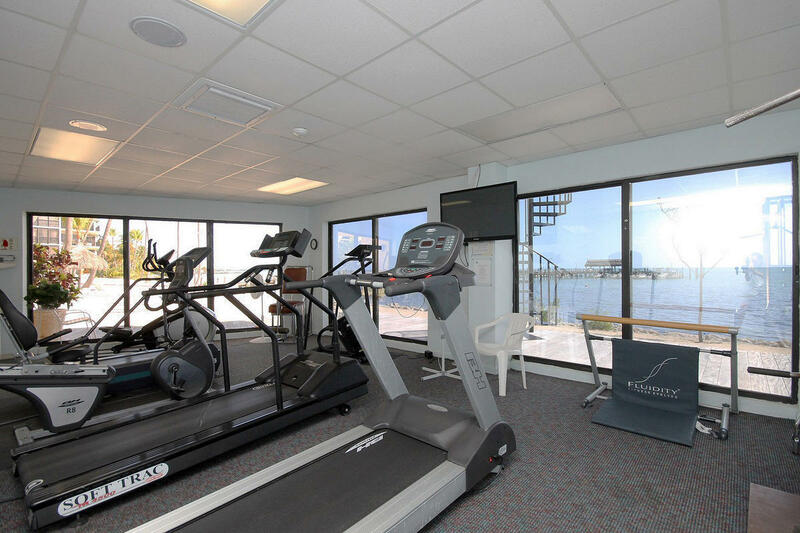 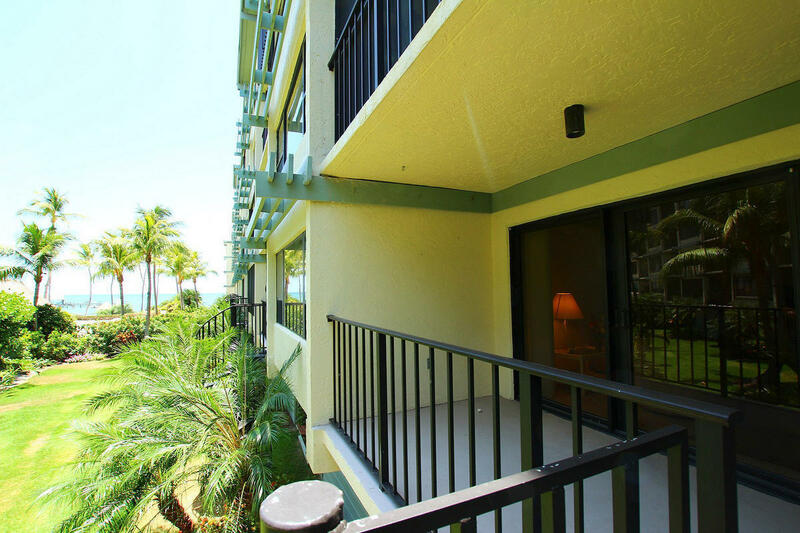 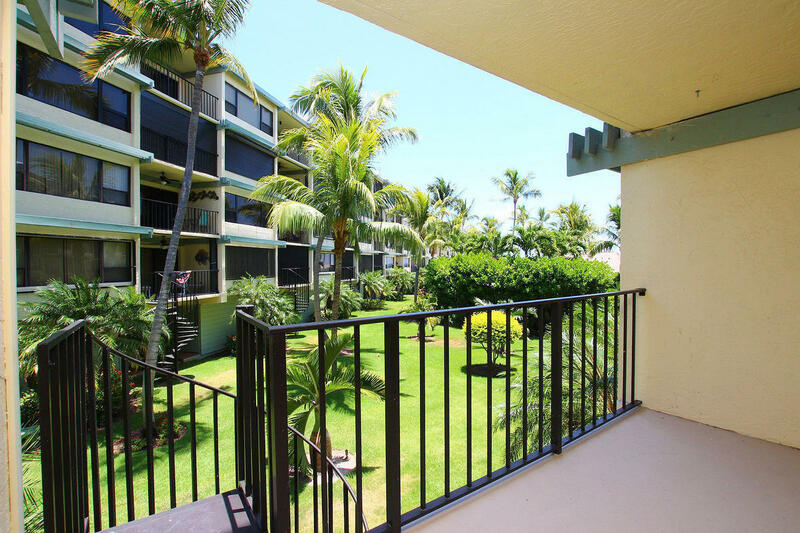 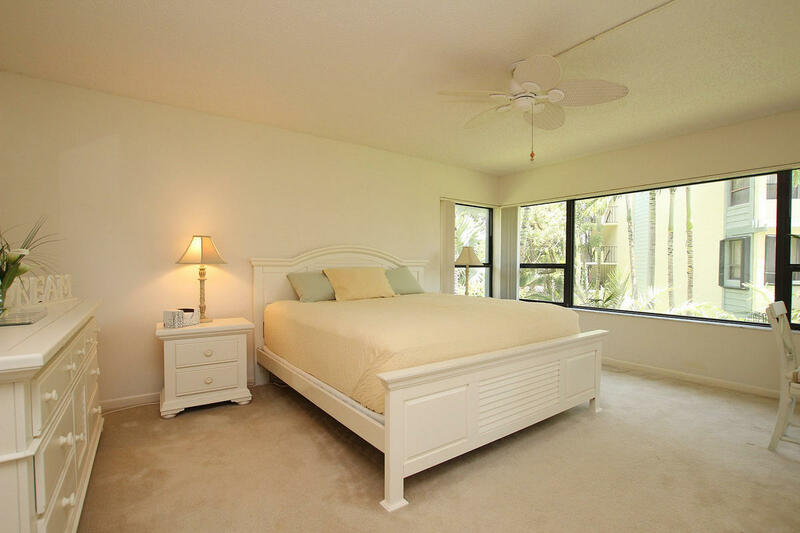 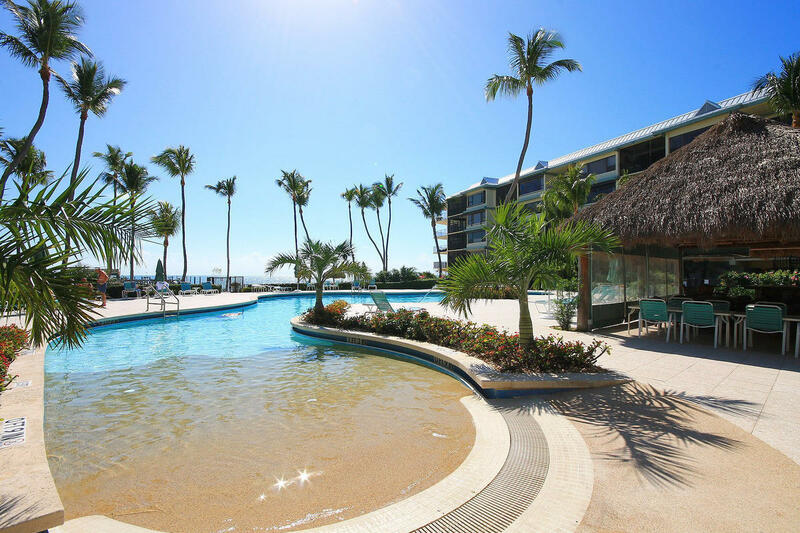 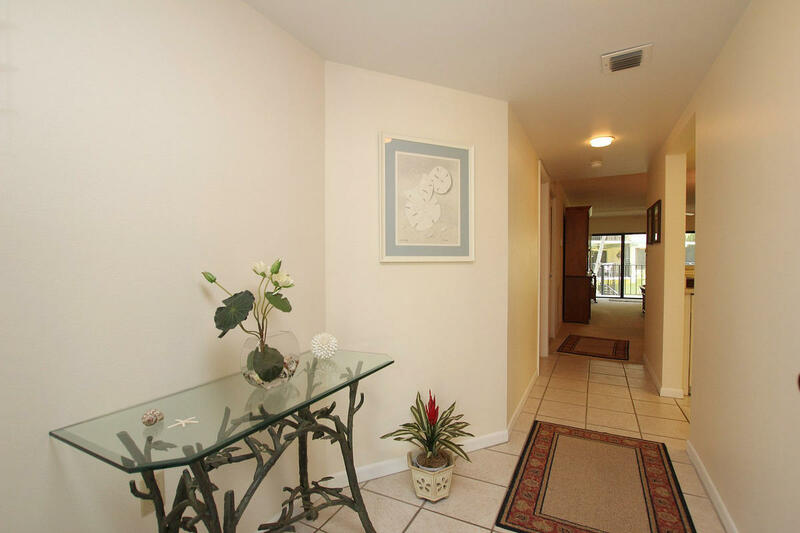 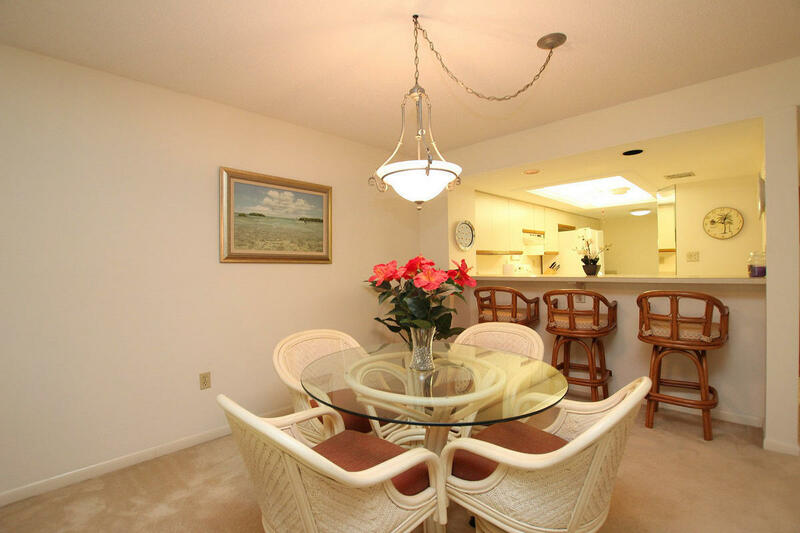 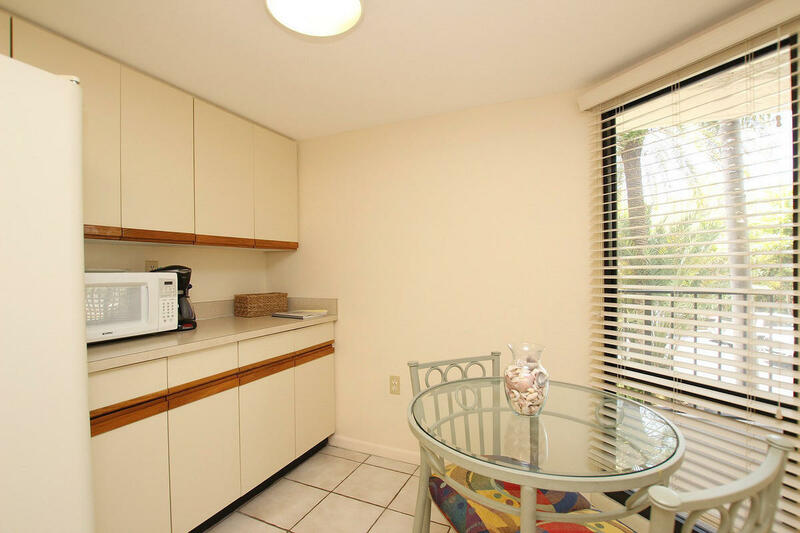 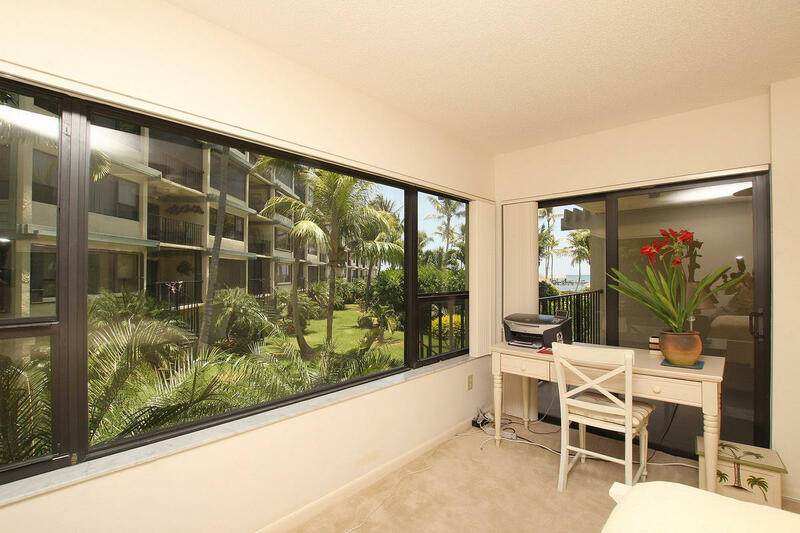 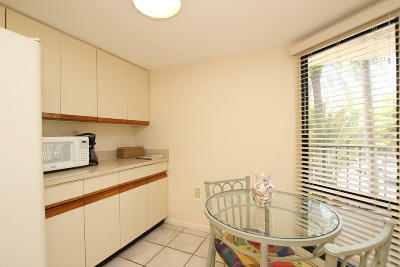 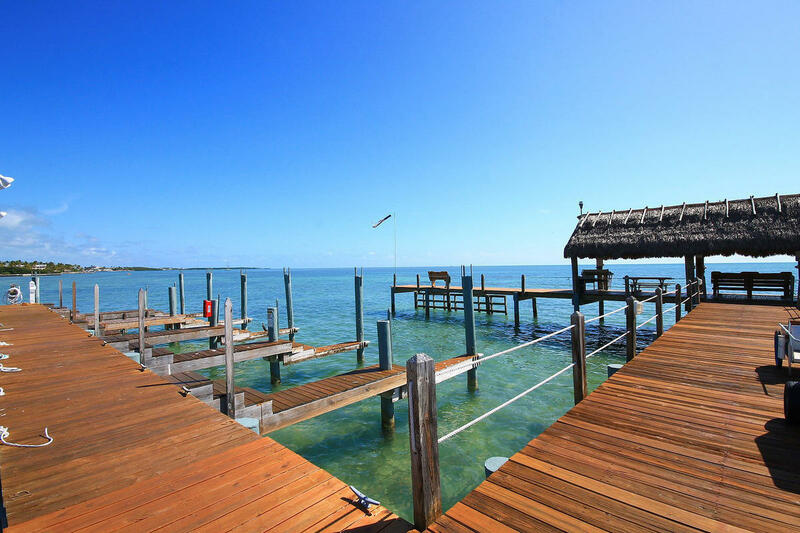 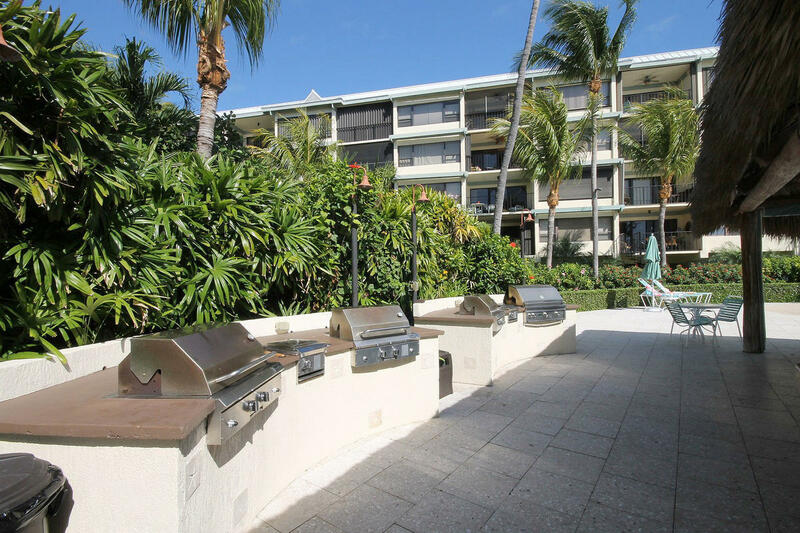 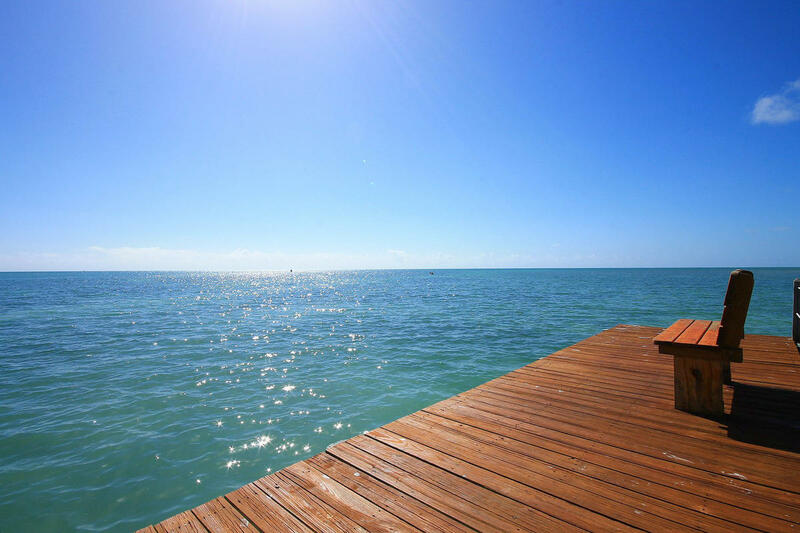 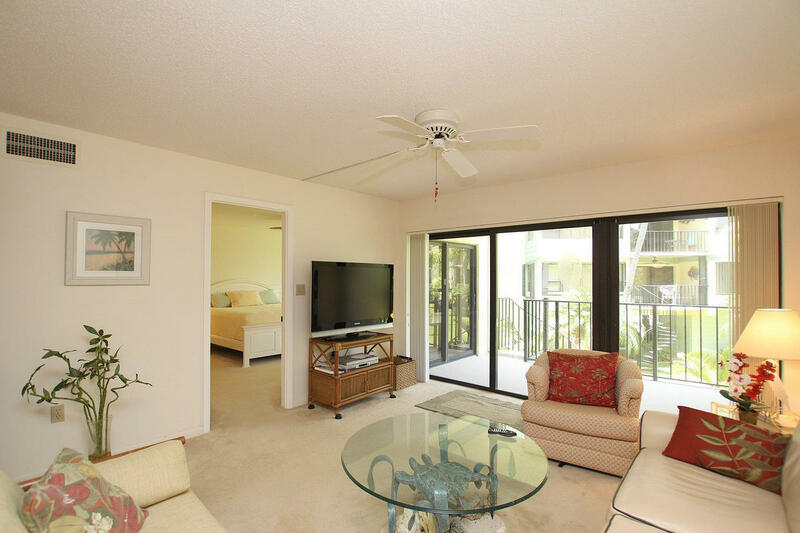 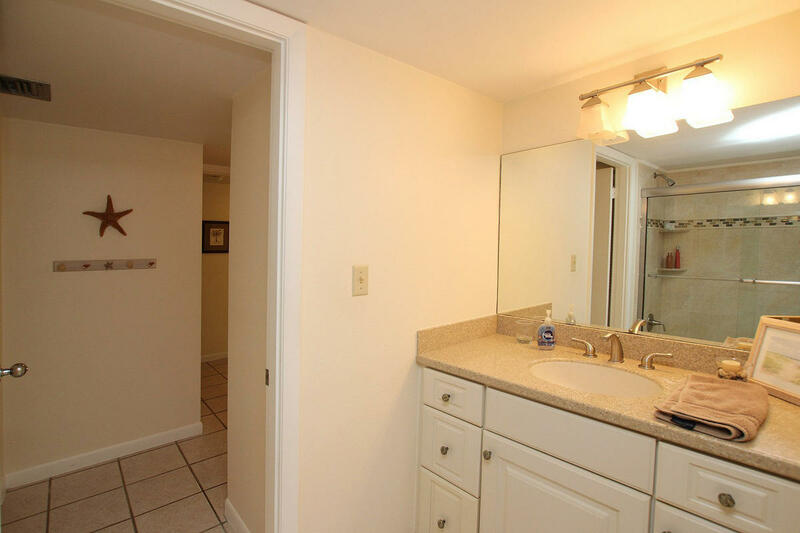 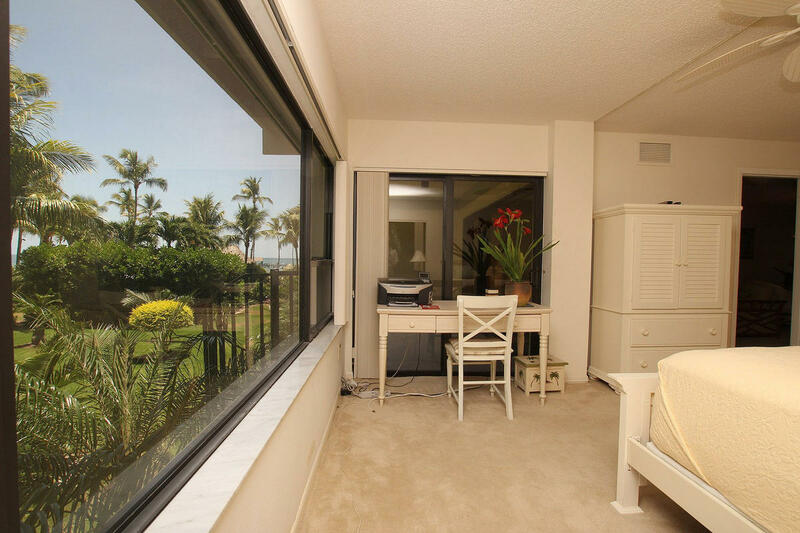 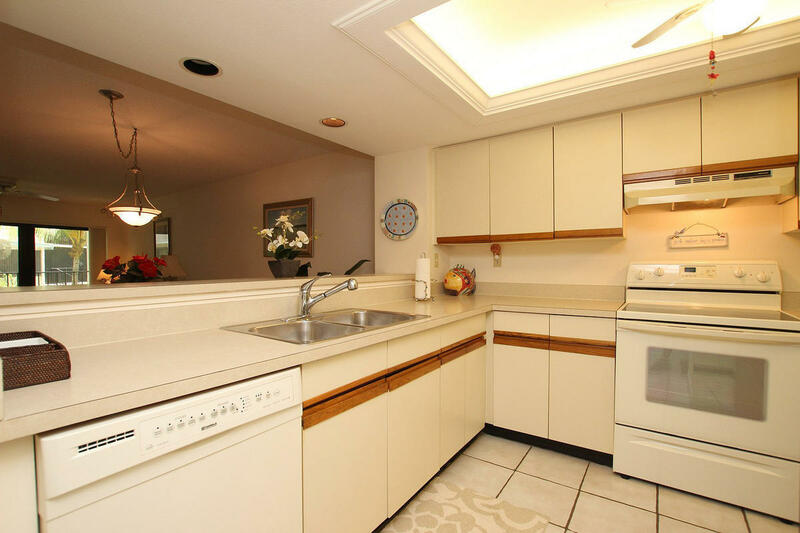 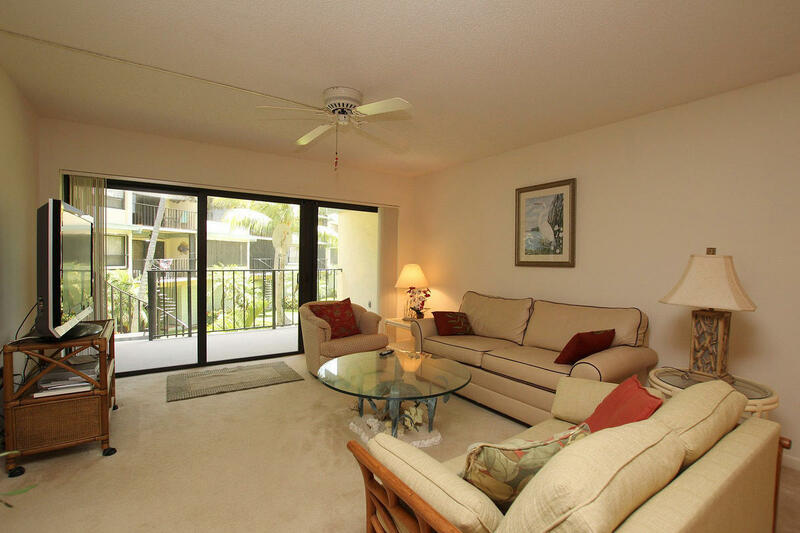 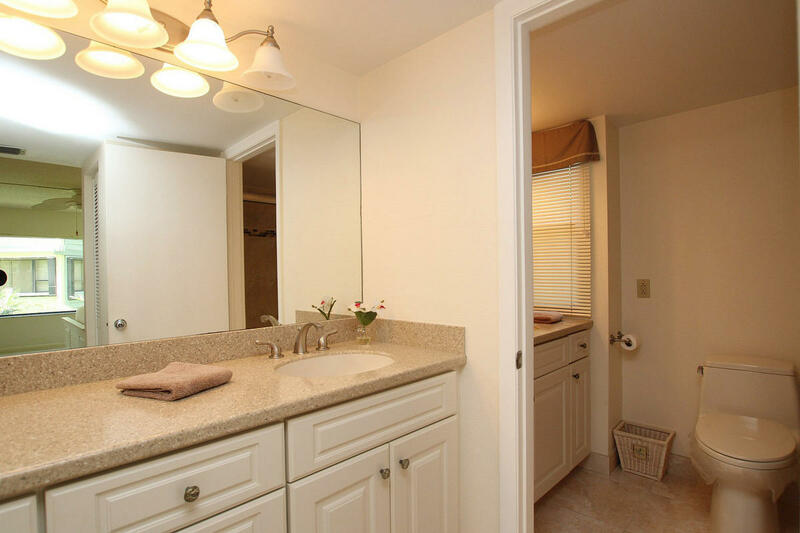 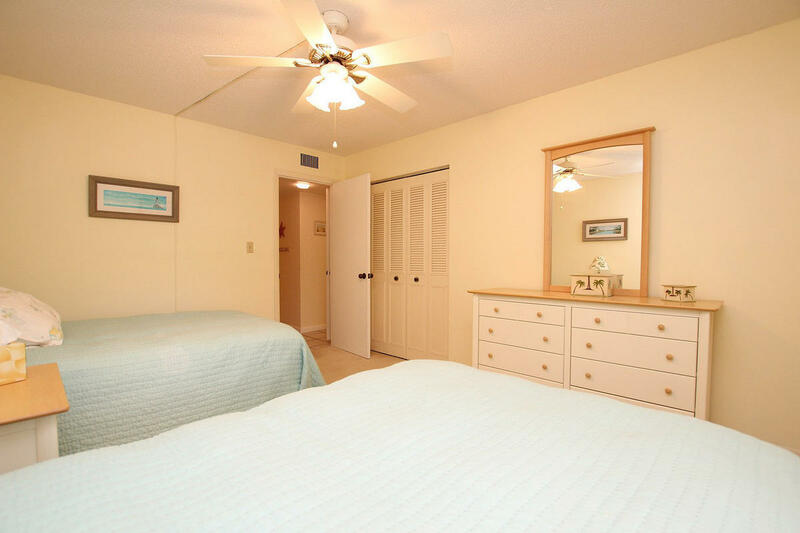 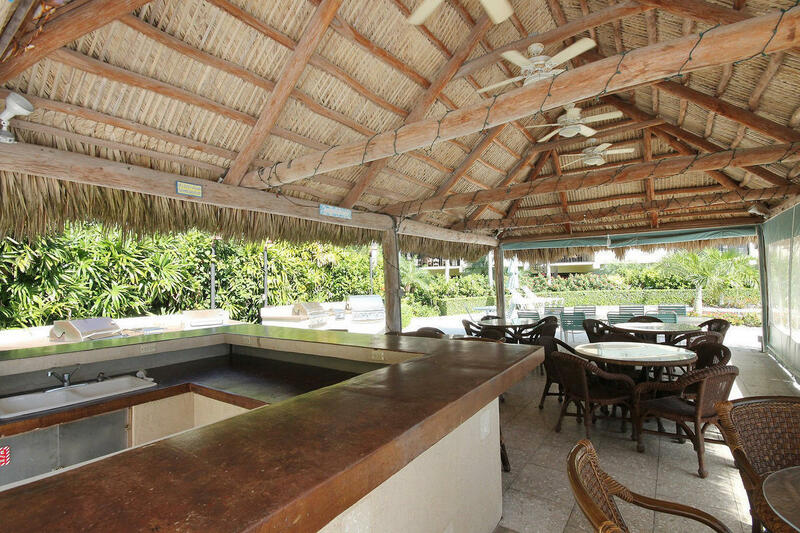 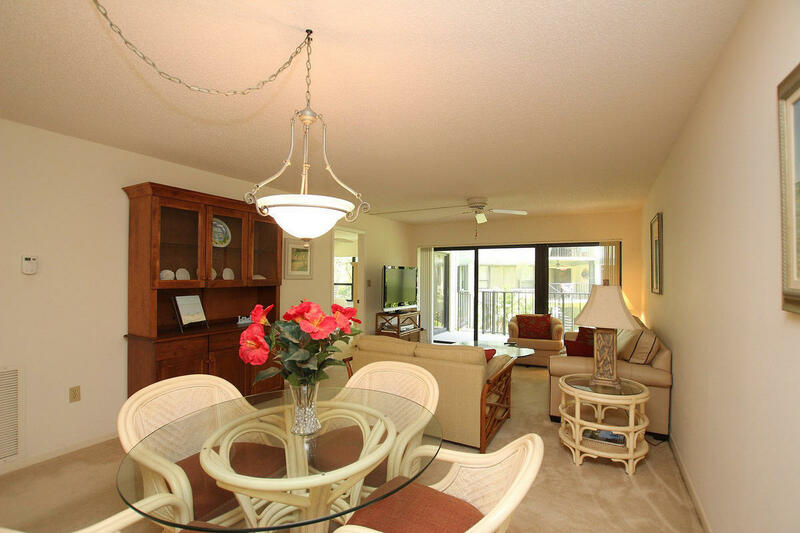 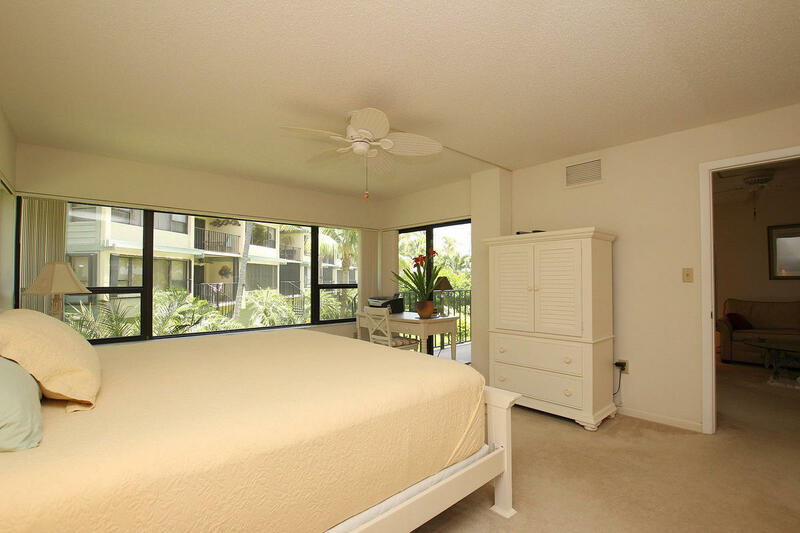 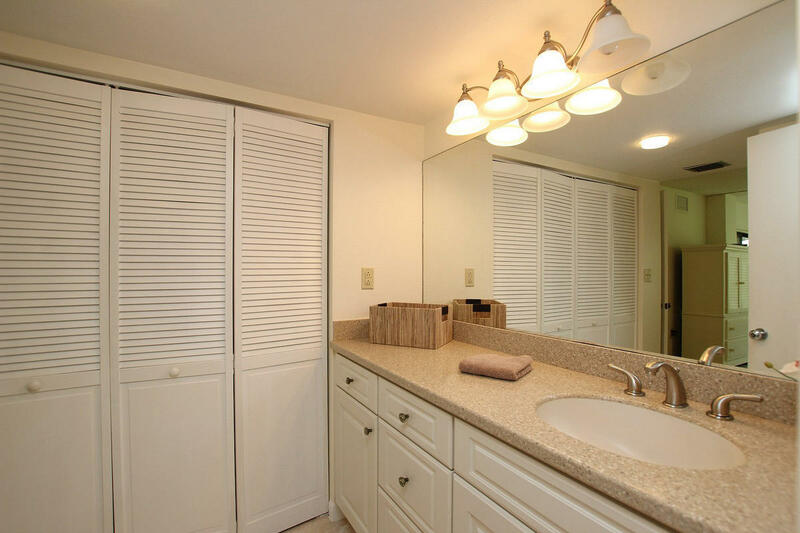 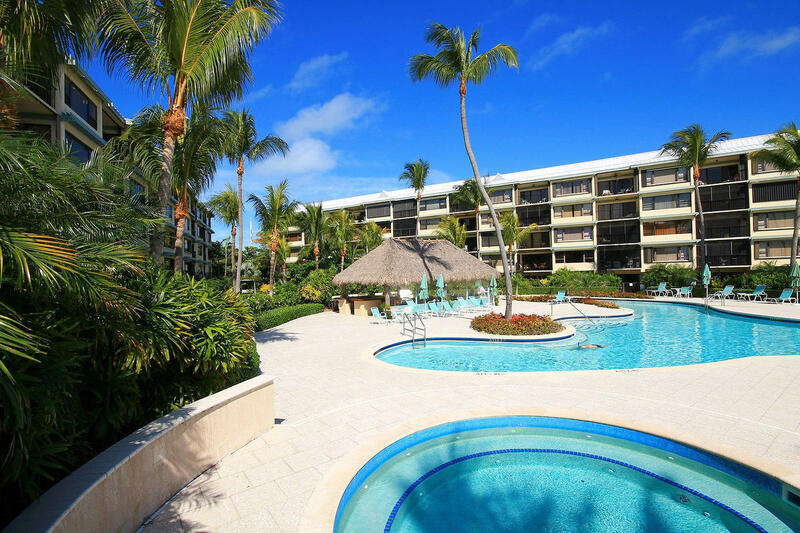 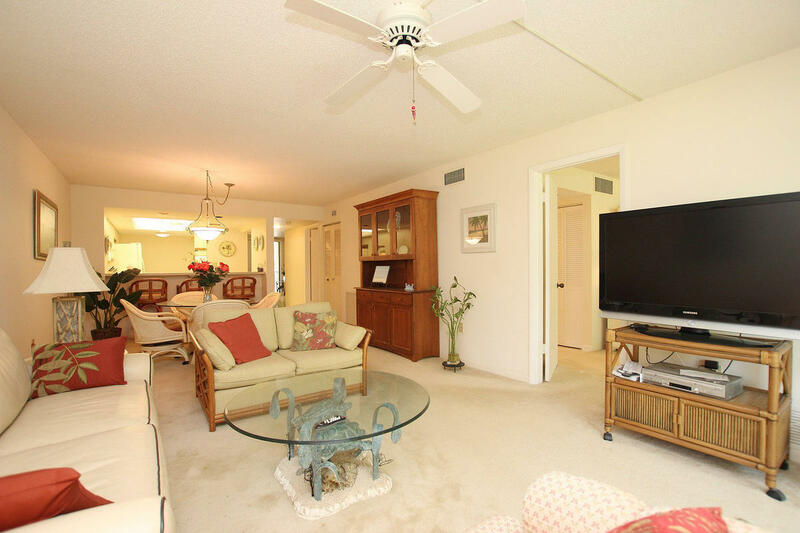 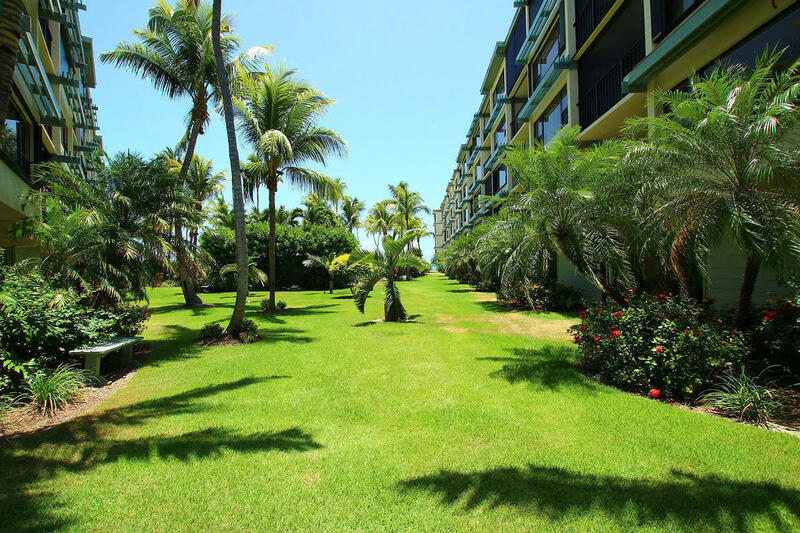 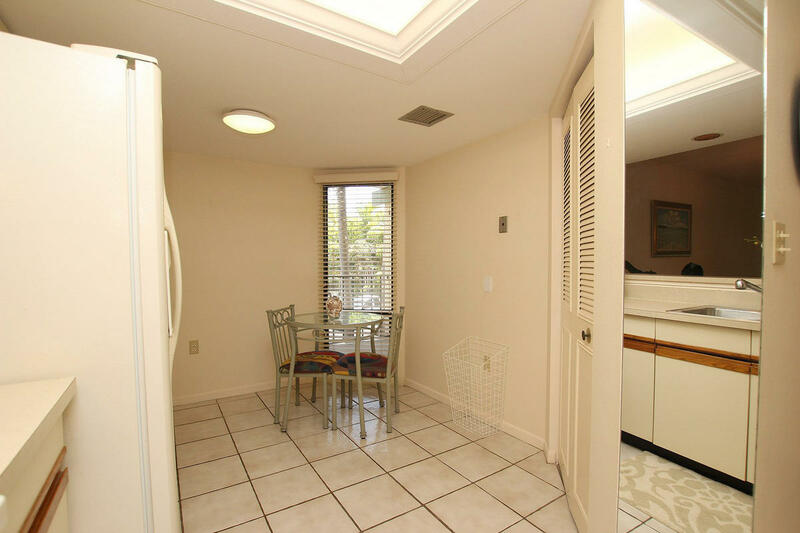 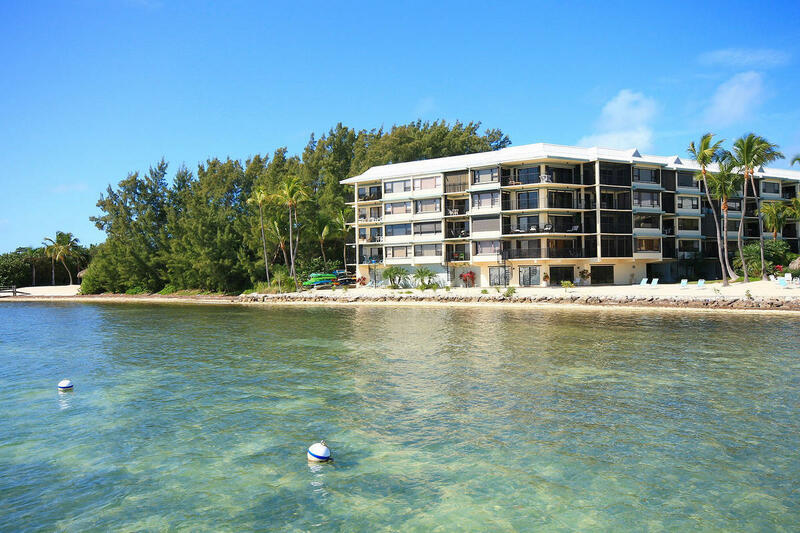 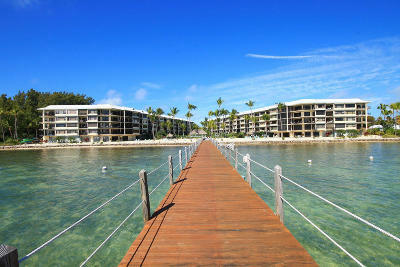 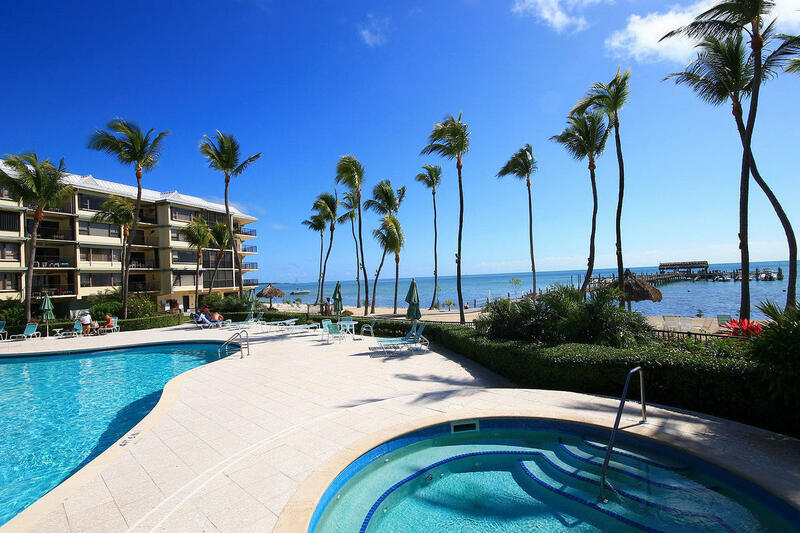 BEACON REEF is ISLAMORADA'S MOST PREMIER OCEANFRONT CONDO DEVELOPMENT offering a well-maintained END UNIT 2bd/2ba condo providing you an additional window, making it light and bright! 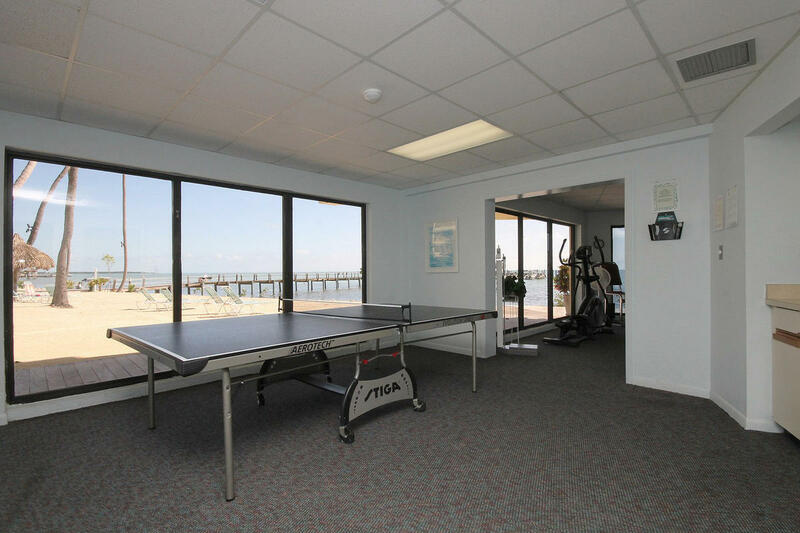 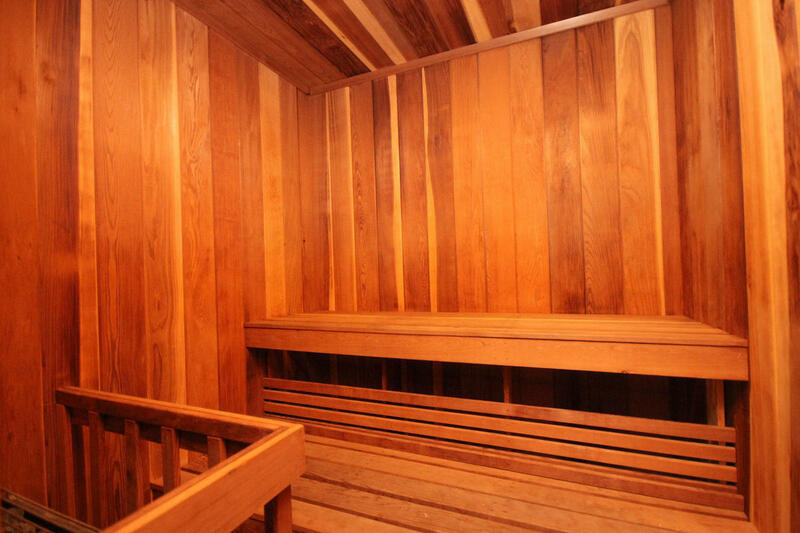 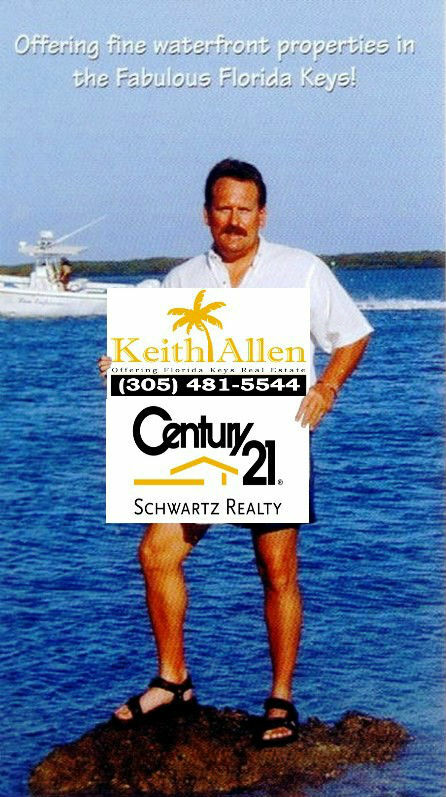 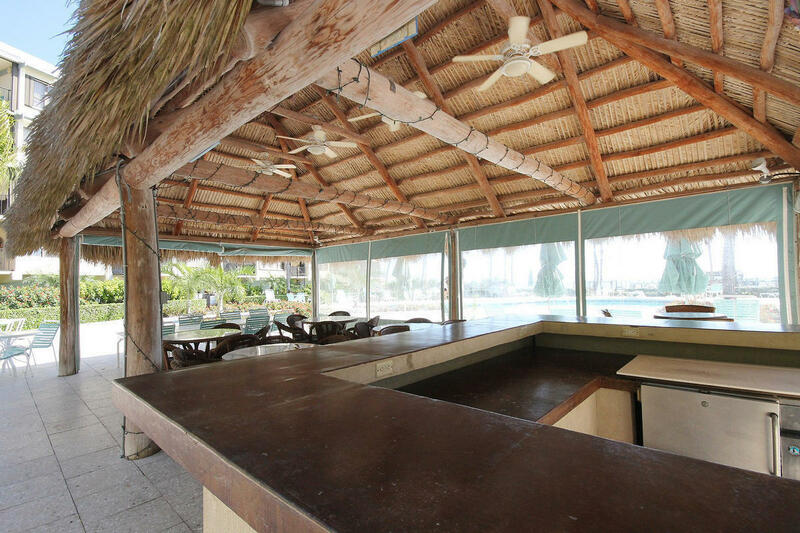 Impact sliders, open porch, COVERED PARKING, private exterior staircase allows easy access to 450' of sandy beach, brand new dockage, resort-style zero-entry pool and hot tub, clubhouse, fitness center and large tiki hut with grills to cook your catch, all while overlooking unobstructed OCEANVIEWS and Alligator Lighthouse! 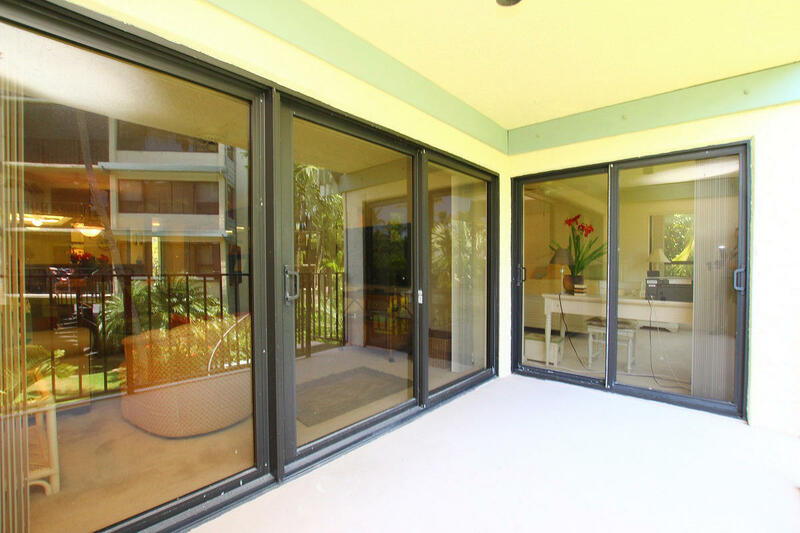 Gated entry and storage for property owners. 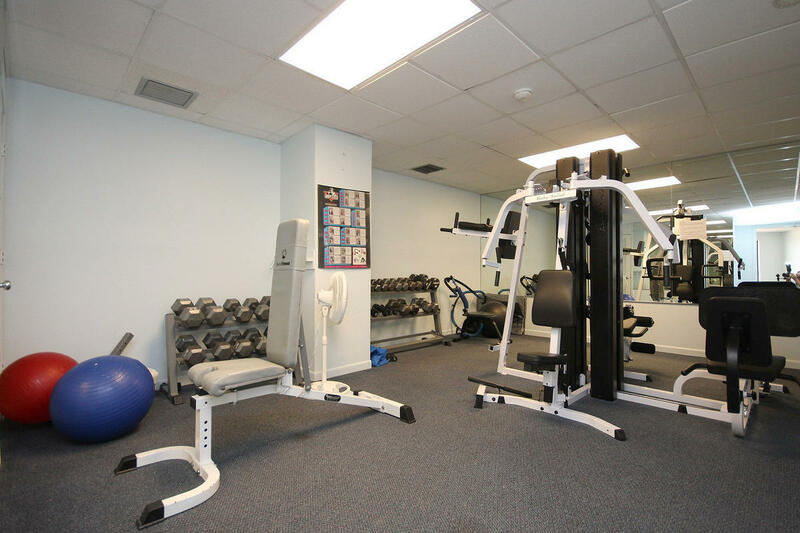 Pets w/Restrictions: Up To 25lbs.